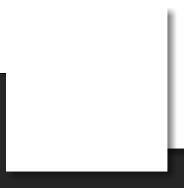 01506 507575 38 East Main Street, Broxburn © Dynamic Hair Design 2015 Monday 9.00am-5.00pm Tuesday Closed Wednesday 9.00am-5.00pm Thursday 9.00am-8.00pm Friday 9.00am-5.00pm Saturday 8.00am-2.00pm Sunday Closed Opening Times Hair Ups ECRU NEW YORK IN SALON NOW THE LATEST AND GREATEST New boutique brand ECRU NEW YORK introduces its first range of cosmetic haircare products. With a variety of products formulated with silk proteins that treat and perform, including a Marine Thickening Balm, Volumizing Silk Mist, Silk Nectar Serum and a Sunlight Holding Spray, the range is diverse and proactive. 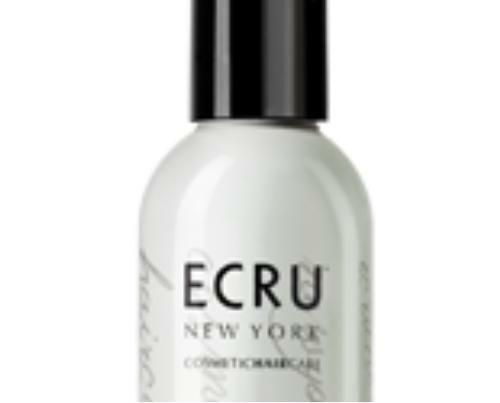 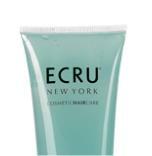 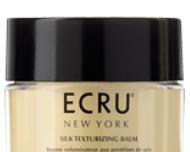 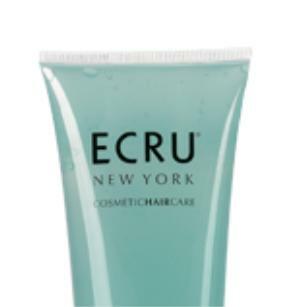 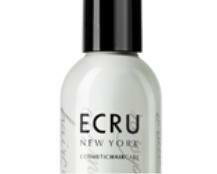 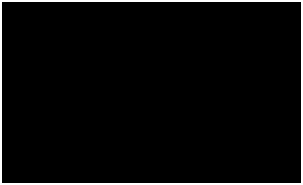 the ultimate fashion accessory ECRU New York creates hair that compliments the trends and styles of today’s designers and meets the needs of the discerning consumer.